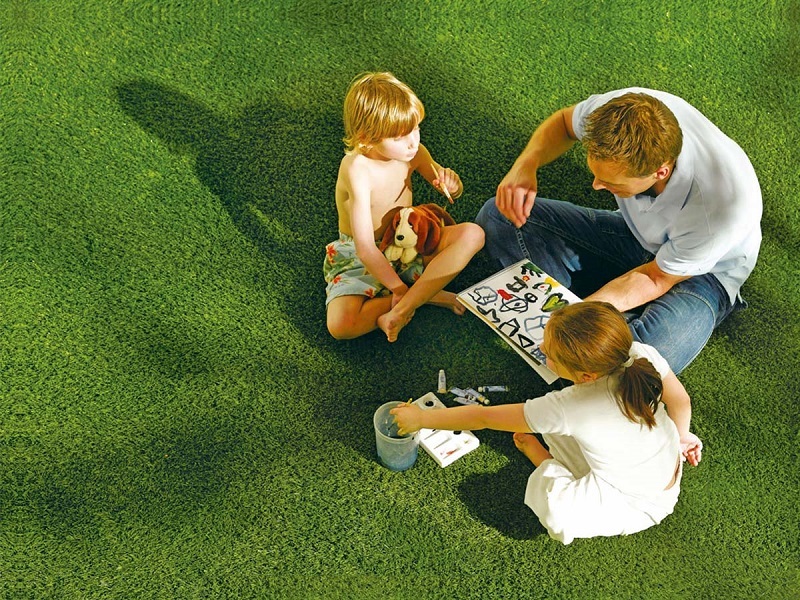 First Floor was the pioneer in introducing artificial turf in Pakistan. This exceptionally luxurious, 100% polypropylene product is used for various leisure and sports purposes. 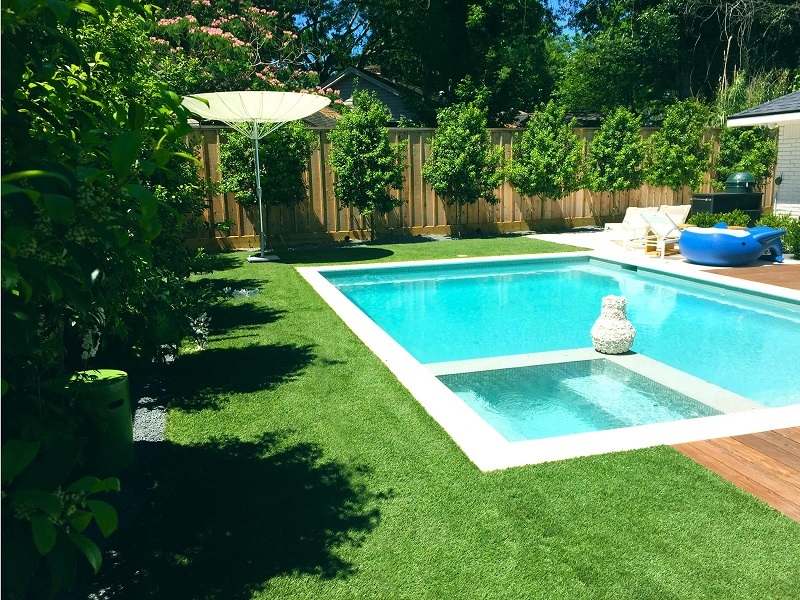 With the use of Artificial Turf, a major expense of watering and maintaining a lawn can be avoided. 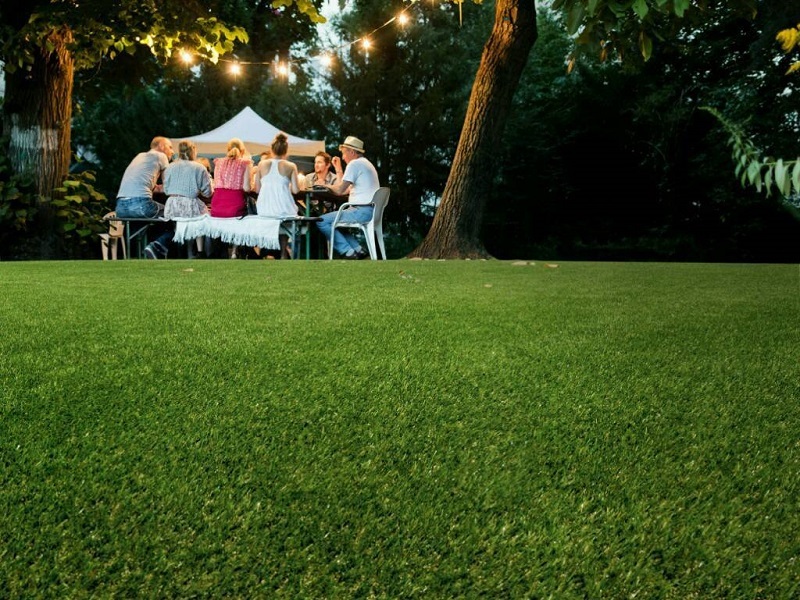 Artificial grass is made from several types of synthetic yarns put together in the right scientific combination for a variety of usages. 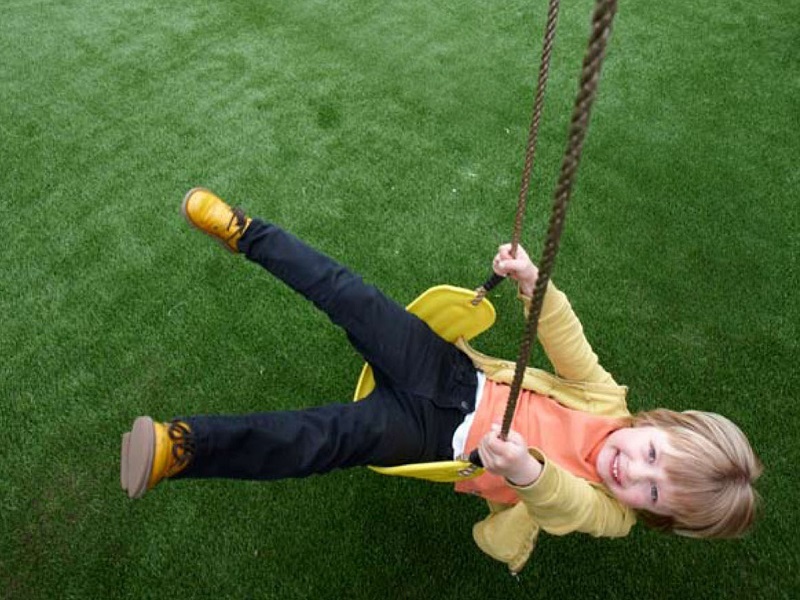 They are fade resistant whilst providing a lush, well-manicured natural grass appearance.